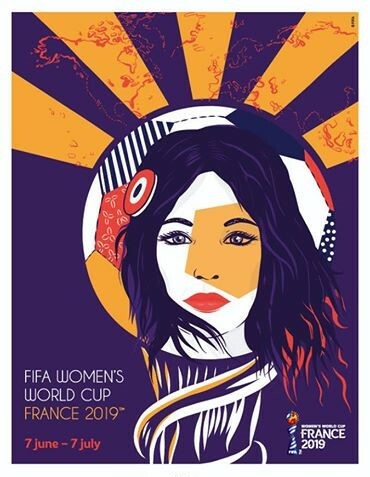 The Woman’s World Cup kicks off on June 7th and its gonna be epic! Whether you follow current cup-holders USA in their quest for back-to-back World Cup titles…Or root for host team France as they try to become the first country ever to be both Men’s and Women’s World Cup Champions at the same time…Or if you have your own favorite side…Café Presse will show every match. Plus we will show every USA and every France match live. Check out our website for details and full match calendar. Posted in Announcement	| Tagged FOOT! New Spring desserts as well! 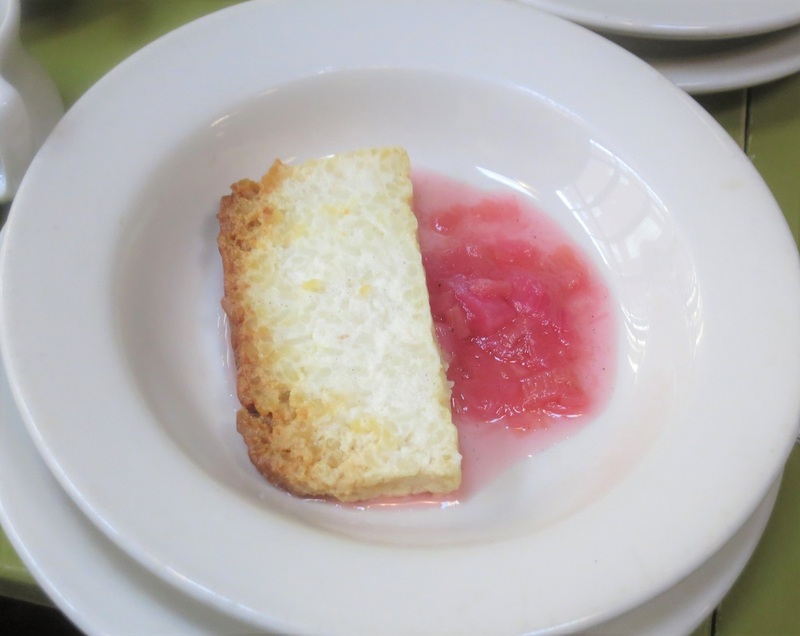 Cafe Presse also has spring desserts! Check out these great new inspirations from pastry chef Allyson Lanter. And of course we still have our traditional French sundae La Dame Blanche, as well as chocolat chaud, house made caramels, ice creams and sorbets. 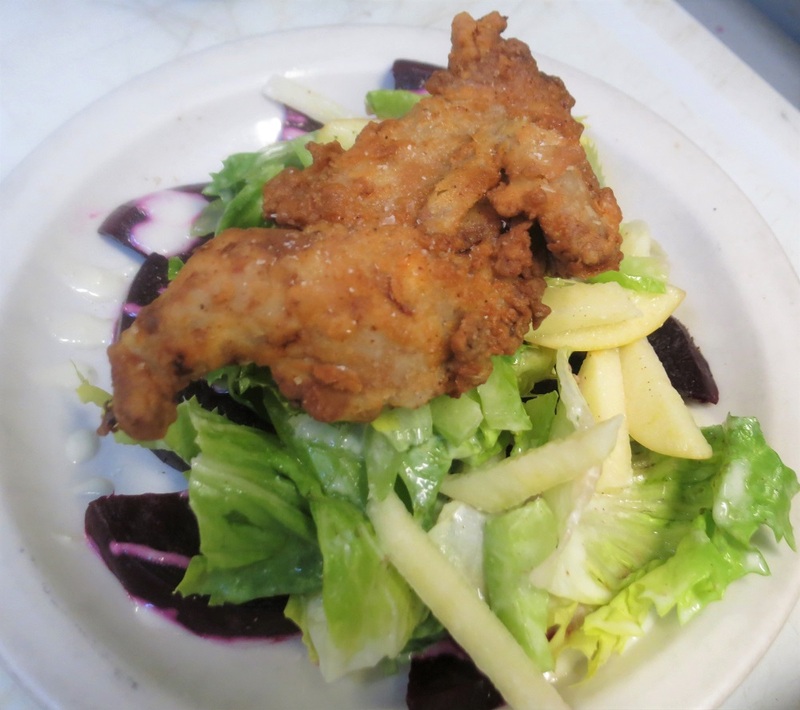 Here at Cafe Presse, we are feeling very proud of our new Spring menu 2019 which started last Thursday, 4/4. 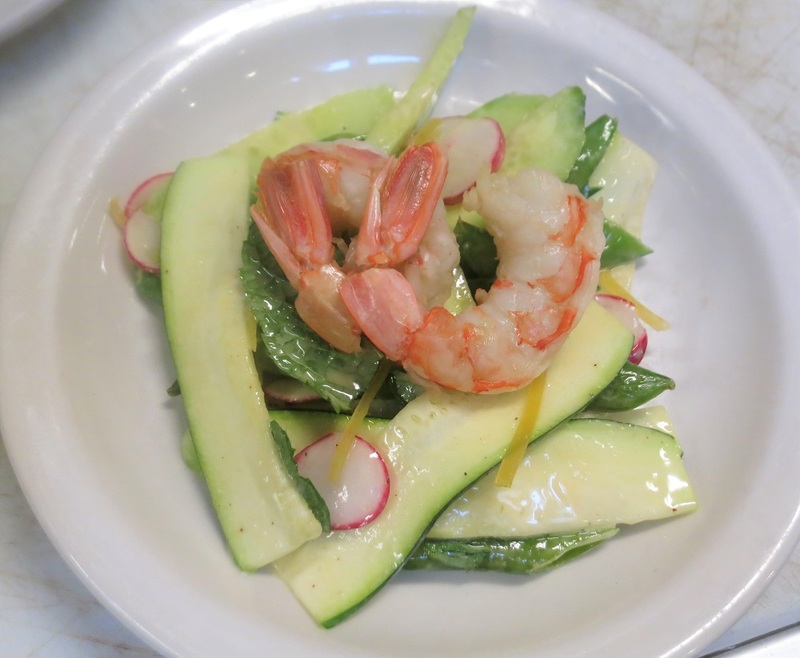 Chef de cuisine James O’Hern has designed menu full of dishes that feature first of the season veggies and lighter preparations that satisfy that spring longing to shake off winter. Enjoy! Our new Menu Noctamble is designed for night owls! Posted in Announcement	| Tagged New! 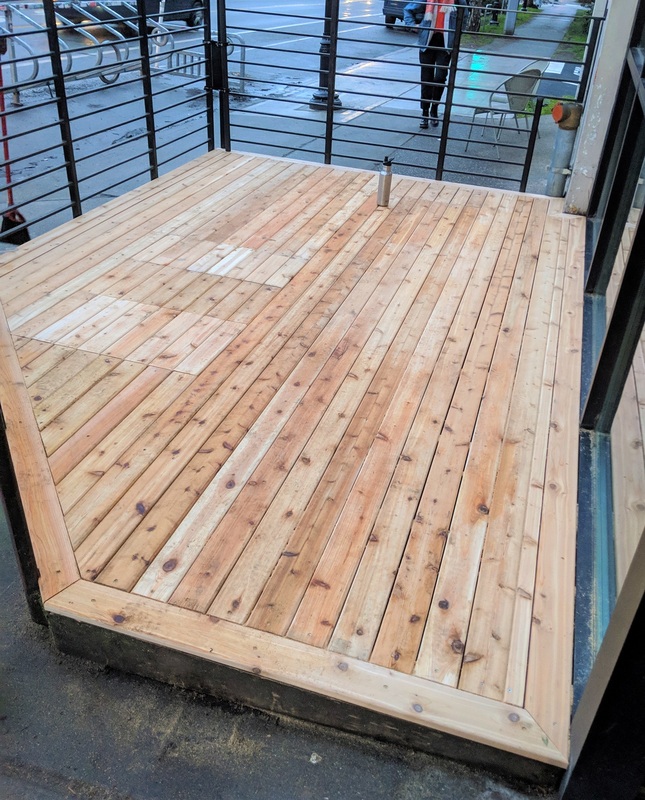 Did you notice the new deck surface on the outside seating area at Café Presse. Solid cedar. We couldn’t be more proud! And just in time for Spring! 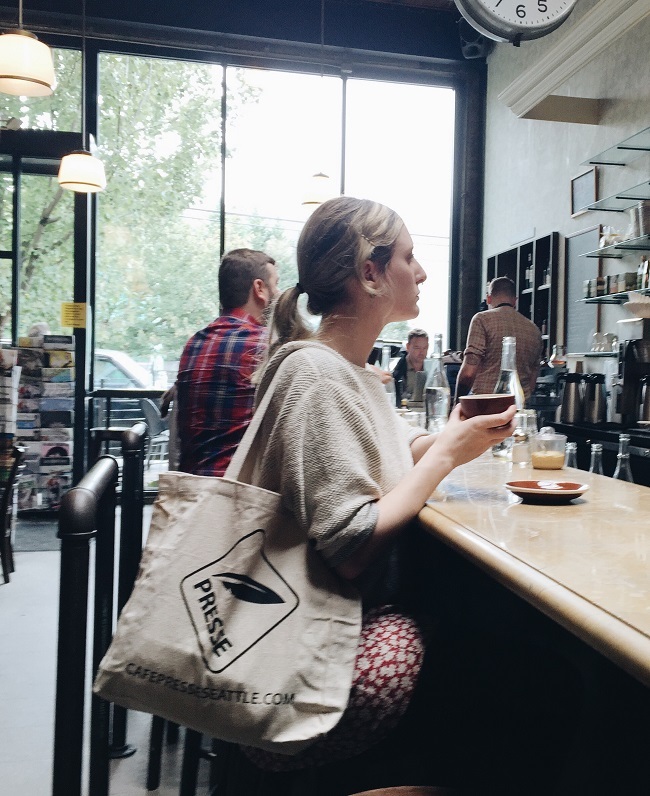 Every second Wednesday from 4pm to 6pm, please join us for French conversation in the back room at Café Presse. At each meeting, a French speaking facilitator will be on hand to get the discussion rolling. The Conversation Table is free and open to French speakers of all levels. Hope to see you there! And don’t forget that every day from 4pm to 6pm (including during the French Conversation Table!) you can enjoy our VinExpresse Happy Hour, when all in-house bottles of wine are available for take-out prices as well as special prices on wine-friendly snacks. 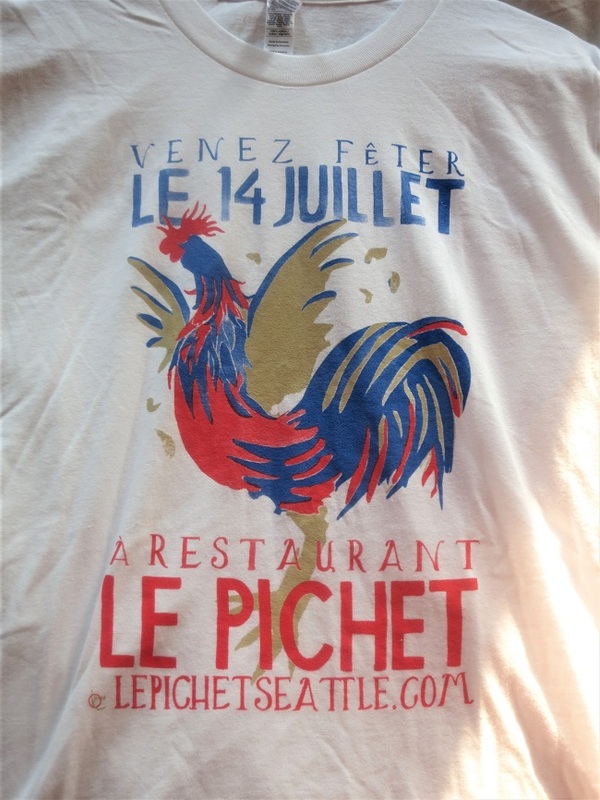 If you missed your chance on Bastille Day to purchase our limited edition t-shirt celebrating the 16th anniversary of Le Pichet’s Fête de Quatorze Juillet, fret not…Yes they are still available! The shirts are 100% cotton, made in America and are available in unisex sizes S to XL. The price is $20 and they are available at both Le Pichet and Café Presse while they last. Come by or call to check size availability. "Best Fries – Readers Poll"
"Best Place to Indulge Your Inner Francophile"
"Experts pick their Go-To Happy Places for 2017"